Edmonton, Alberta – Edmonton Police Service officers and City of Edmonton automated enforcement handed out a total of 3,582 traffic violations last week during Operation 24 Hours. The 24-hour enforcement period took place on Thursday, March 21, 2019. Of the total 3,582 traffic violations, 2,568 were solely related to speed. There were also 1,007 other Traffic Safety Act violations including a 152 violations issued for distracted driving. There were seven Criminal Code driving offences. While conducting speed enforcement in the area of 65 Avenue and 109 Street, a vehicle was allegedly captured travelling 73 km/h in the posted 50 km/h speed zone. When officers attempted to pull the vehicle over, it failed to stop, nearly striking a nearby police vehicle. Officers followed the vehicle and once stopped the driver was issued violations for speeding, failing to stop for a police officer and failing to produce a driver’s licence. 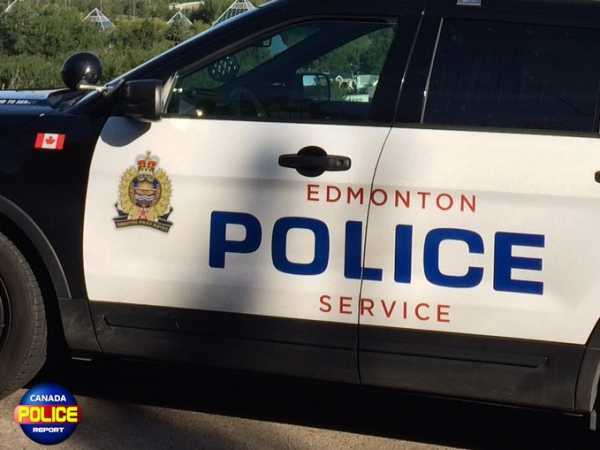 The Edmonton Police Service and the City of Edmonton coordinate regular enforcement campaigns throughout the year (such as Operation 24 Hours) to improve traffic safety on Edmonton’s roadways.